There is not a single word in the dictionary which has competent enough to define the role of a mother in our lives. In fact, an entire dictionary will not be adequate enough to portray the importance of a mother in our lives. However, there are some meaning words such as dedication, sacrifice, boundless affection and unfettered kindness which help in prescribing the role of mothers in our lives. In fact, it would not be an exaggeration to say that if there is any replacement of God on earth then it will be the mother. However, most of the times, we forget our duties and forget to acknowledge their efforts and austerity in raising us. Mother’s day relinquishes us an opportunity to celebrate and honor their efforts and cherish the special bond which is being shared between a mother and son/daughter. Mothers are always appreciated for having a kind heart, hence a little effort will be more than enough to bring the smile on her face. On this auspicious occasion of mother’s day surprise your mother by gifting her something special which accomplishes her need on the one hand and also prove a memorable gift which she can look up to for her entire life. 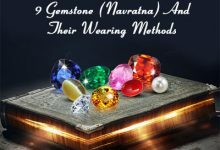 There are numerous valuable gifts available in the market on this mother’s day, nevertheless, if you want to do something different and out of the box then present her precious gemstone and jewelry items. 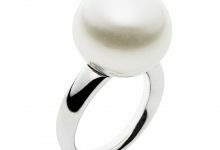 Since it is a universal truth that women, irrespective of their age adore wearing gorgeous appearing gemstone and jewelry items. 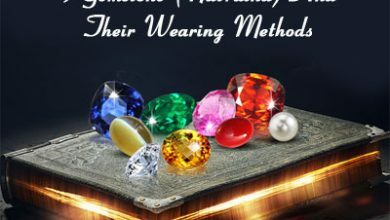 So, instead of investing your precious time in planning out what to gift her; check out some of the following precious gemstones which would definitely help you win accolades from your mother. The desirable green color emerald stone appears enough impressive to gauge your eyeballs. 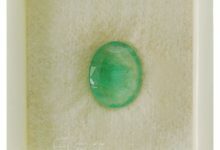 The distinct green color and its substantial association with the planet Mercury relinquish this stone status of precious stone. Wearing this stone will bring intellect, wisdom, foster family relationships and get rid-off depression. 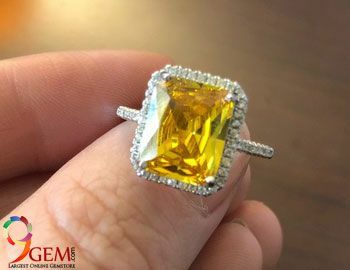 Besides this, the stunning color and shapes of this stone assist this stone to team up with various famous jewelry items such as rings, necklace, bracelet, and pendant. The delicacy and grace which this stone procure are extremely hard for others stone to have. 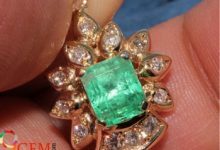 Along with these properties, since mother’s day falls in the month of May and fortunately, emerald is considered being the birthstone of the month may. 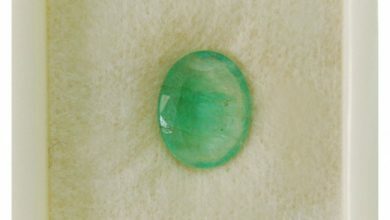 Thus, wearing this stone will bring abundant positive results in the life of its wearer. 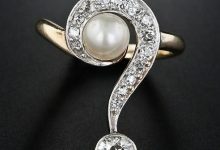 Therefore, if anyone who is planning to surprise his/her mother should consider this stone as it will prove an excellent and suitable mother’s day gift. 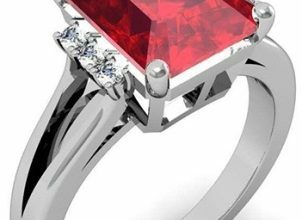 Apart from Emerald, ruby is a precious gemstone which will turn out to be an excellent present for this special occasion. Ruby represents the sun, which governs heart, health, passion and energy of love. It also rules out depression and health problems. 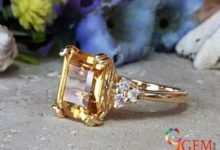 Furthermore, the mesmerizing color and scintillating luster of this stone will let one go on her knees. The gorgeous red color ruby gemstone will be worn in different ways, such as rings, necklace, pendants, and bracelet. Hence, the gift this stunning red color ruby to your mom and surprise her completely. Diamond is known to be the perfect companion for women of all ages. Every woman, irrespective of their age group adores wearing diamond stud earrings, necklace, and other jewelry items. Therefore, there will be no substitute for diamond so, presenting the diamond to your mother will prove perfect honor for her duties and sacrifices in raising you. Therefore, while thinking about the present for your mother must think about the diamond. Sapphires are rare and precious gemstone which can allure everyone with their surmount color and shapes. On the occasion of mother’s day, one should gift blue sapphire, yellow sapphire earrings, necklace and other jewelry items to their beloved mother to earn her blessings. Apart from their stupendous physical attributes, the stone is also being appreciated for holding excellent Metaphysical properties. 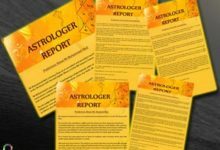 It will help in bringing good health, wealth, prosperity, strength personal relationship and induce understanding in personal relations. Hence, all these characteristics of sapphire make it the utmost choice for considering being the best gift for this mother’s day. 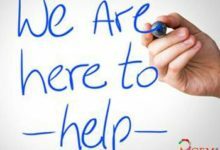 After going through all these jewelry and gemstone options; it is entirely up to you to decide which gemstone or jewelry item you plan to gift your mother and credit her for her immense efforts and hard work which she put in place in upbringing you. I feel that is one of the such a lot important information for me. hottest updates, so where can i do it please help out.